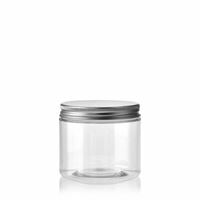 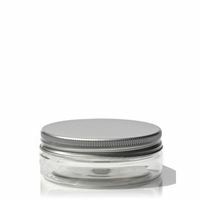 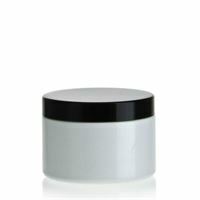 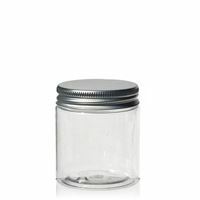 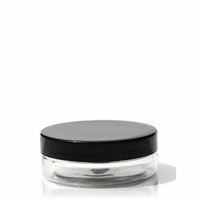 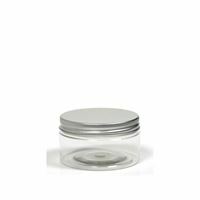 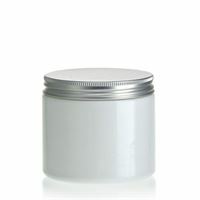 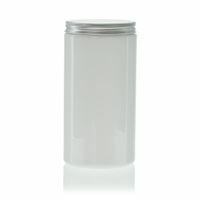 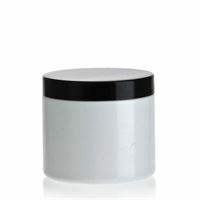 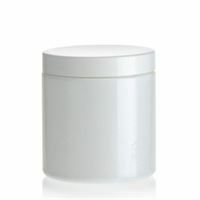 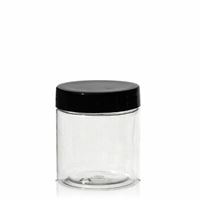 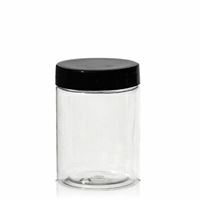 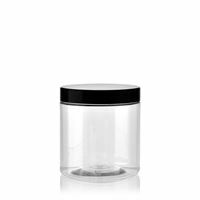 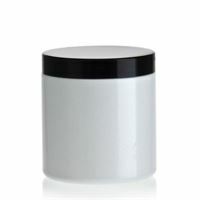 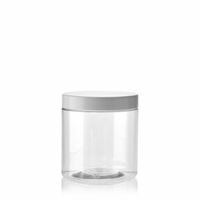 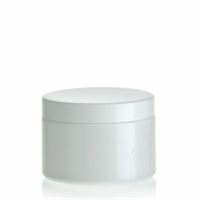 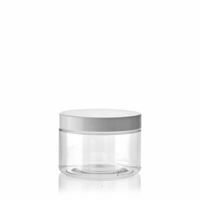 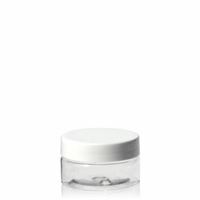 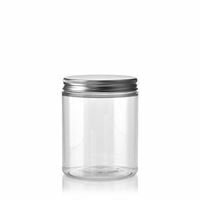 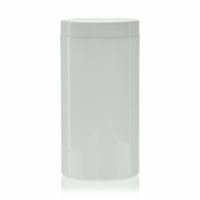 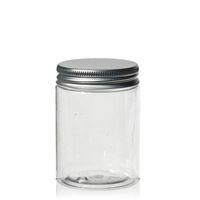 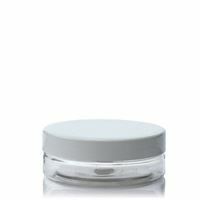 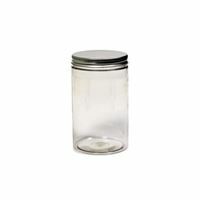 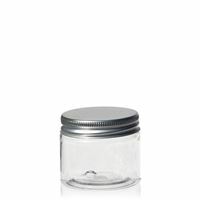 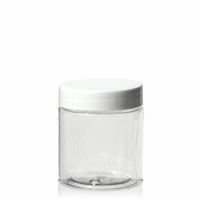 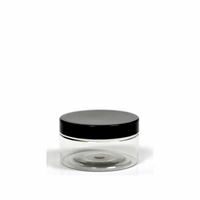 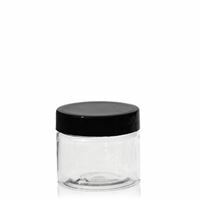 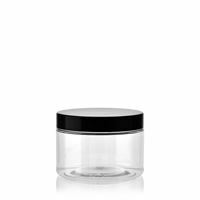 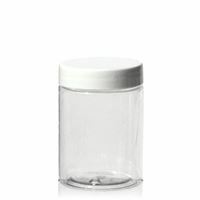 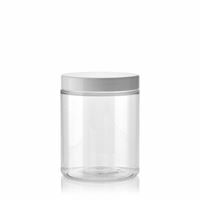 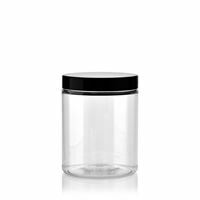 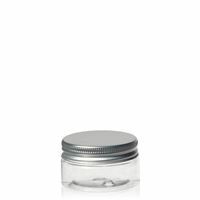 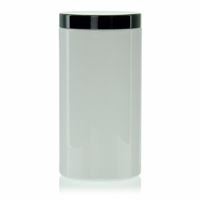 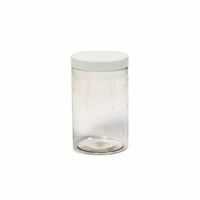 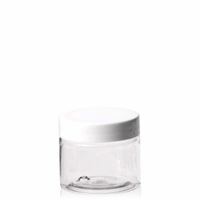 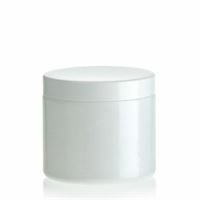 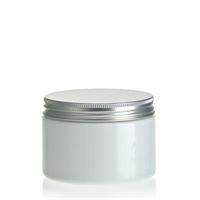 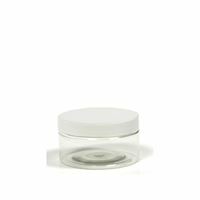 PET jar series "Bella Mia": These white jars can be universally used for many cosmetics or foodstuff . 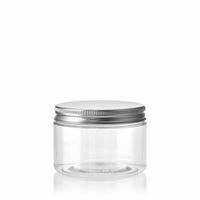 Try using multiple sizes for elegantly containing an entire line of products. 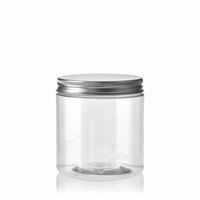 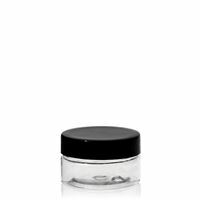 500ml PET jar "Bella Mia Sky-aluminium"
500ml PET jar "Bella Mia Sky-black"
500ml PET jar "Bella Mia Sky - white"